Does your business have a following on all available social media platforms? Facebook, Twitter, Instagram, LinkedIn, YouTube, and Google+ are instrumental to your business. 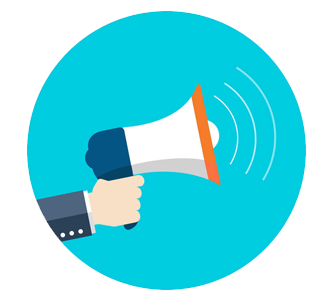 Knowing what your audience is talking about allows us to develop a strategy to convert your audience into customers. How can Social Media grow my brand? 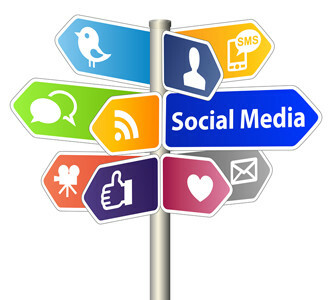 There are various ways social media marketing can be utilized to grow your brand. Primarily, social media is a platform used by companies to convert its social media followers into website viewers. 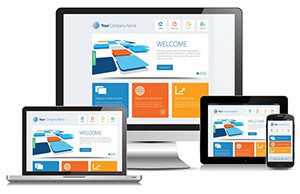 When integrating your website platform to your social media platforms; the likelihood of transactions, or purchased goods or services, increases. Social media marketing assists in the growth of your Google website rank as it increases the credibility and brand worthiness in regards to search engines. This along with associating your brand with large and trusted social media platforms has many search engine optimization benefits. Since large social media platforms have a high traffic volume, your social media pages are likely to be highly ranked on the search engine when your brand has a managed social media presence. Each social media platform varies in the demographics it appeals to making it important to understand which platforms to focus on based on your company’s target audience. help me grow my Social Media presence? A social media bot, commonly referred to as a socialbot, is an automated software which controls the social media accounts it is attached to. A socialbot is similar to a machine used in manufacturing where it performs functions normally controlled by humans in order to give the advantage of being able to work endlessly; 24 hours a day, 7 days a week. 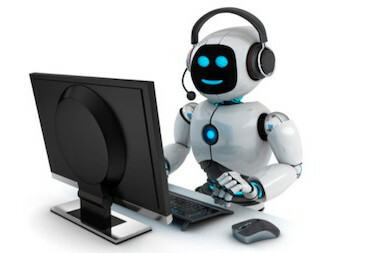 Socialbots can be used to perform many different functions. Klutech utilizes our socialbots to engage with your target audience on their posts, request followers, comment on target audience, and to perform geographical tagging based on the community requested by the brand. Utilizing the socialbots results in a growth of the social media following at a much faster rate than normal as well as the development of a more targeted following which results in higher conversion rates. are they worth investing in? 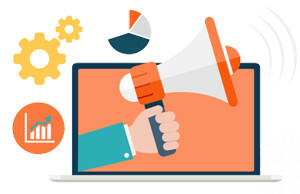 Social media advertisements are advertised posts on specific social media platforms which convert to audience viewers of the social media page being advertised. Before choosing to invest into social media advertisements, it is important to grow a strong organic page following so viewers coming from the advertised post land on a page they can engage with. Social media advertisements are displayed to a large audience based on your chosen demographics and assist with increasing the overall followers on your social media page. In turn, this can result into higher conversions from your social media page to your website, though the conversion success is primarily based on the content displayed on your page. 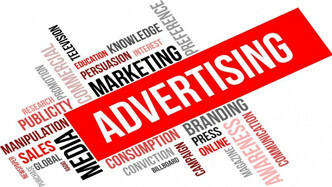 Social media advertisements can be a great investment, though it is important to be ready for them! With over 36% of the world’s population being a user on social media, 88% of businesses have decided to utilize social media platforms to engage with potential consumers. On average, businesses report between 24% and 44% of lead generation to come from social media marketing. What's included in the Klutech Social Media Program? Klutech’s social media program consists of daily posting to all social media platforms including, but not limited to, Instagram, Facebook, Google+, Twitter, LinkedIn and Pinterest. This program also includes the socialbot integration, the graphic design artwork for the post, the post taggings, the written post content, and posting itself. Alongside, Klutech manages the social media platforms based on traffic volumes in order to post at the right times, as well as managing and creating the social media advertisement campaigns. Klutech charges $300.00 per month for Social Media Marketing, or check out our Klutech Program which includes Social Media Marketing and much, much, more.